Fans of The Elder Scrolls: Online were treated to the Wolfhunter expansion on August 28, 2018, the first of two expansions announced at QuakeCon 2018. The second expansion, Murkmire, is only around the corner, and Bethesda has released plenty of information on how you can start your journey for the expansion before it even arrives. Murkmire will release on PC/Mac on October 22, 2018, with PlayStation 4 and Xbox One getting a November 6 release shortly after. It’s worth mentioning that all ESO members can earn the DLC for free as a Daily Reward during the month of November. To acquire the DLC as a daily reward, you’ll need to log in for a total of 24 days in November. ESO Plus members will receive the DLC for free, regardless. Today, you can begin the journey that will lead you deep into the swamps of Black Marsh with the Murkmire prologue quests. To get started, pick up the first quest either from the Crown Store (for free) or from the Cyrodilic Collections “Help Wanted” posters that can be found in the cities of Vulkhel Guard, Daggerfall, or Davon’s Watch. 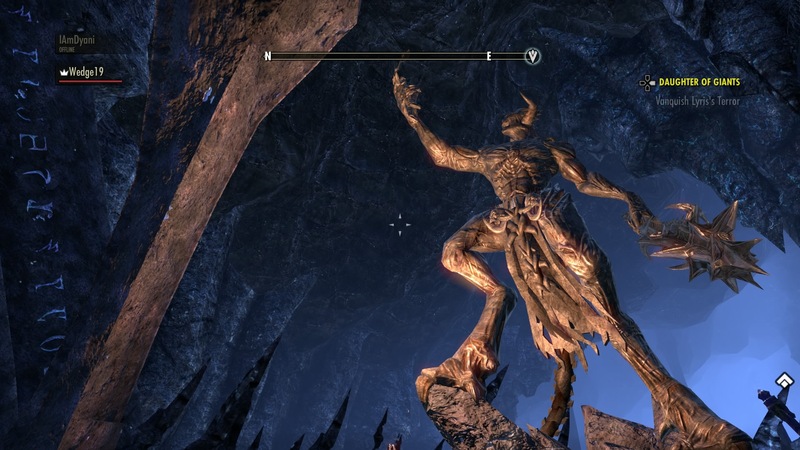 In these new quests, you are tasked with helping Concordia Mercius and Cyrodilic Collections recover looted Argonian relics taken from Black Marsh. As you progress, you’ll learn about some of the dangers associated with a certain special relic and get a glimpse of what’s to come with the Murkmire DLC game pack. Are our fellow ESO players ready to jump into the Black Marsh’s southern coast? For those who have yet to jump into the online world of Elder Scrolls, you can check out our review to help you decided on whether you’d like to take the plunge or not. Otherwise, let us know in the comments.